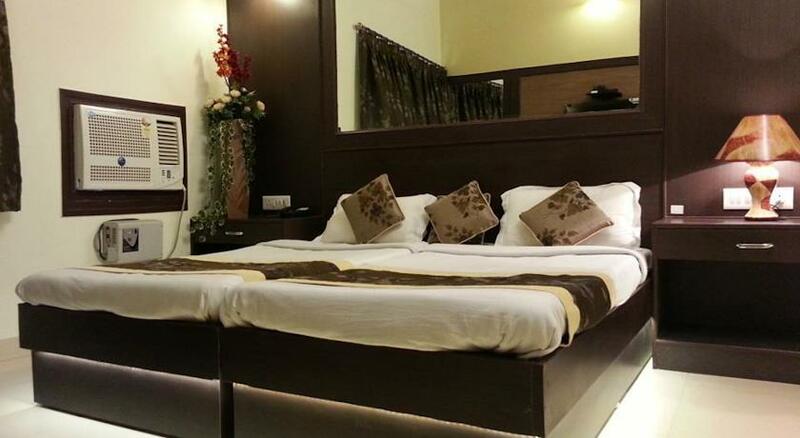 Hotel Varuna is the budget hotel located at Gulab Bagh in Varanasi. 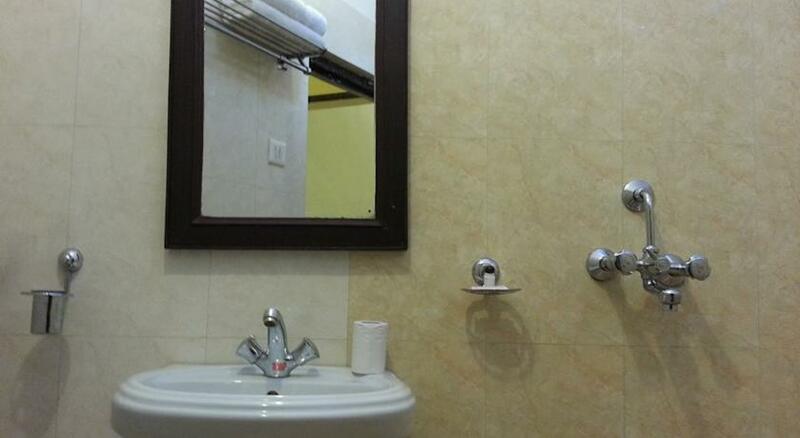 It is conveniently located in the center of the city. This 3-star contemporary architecture is surrounded with beautiful greenery. 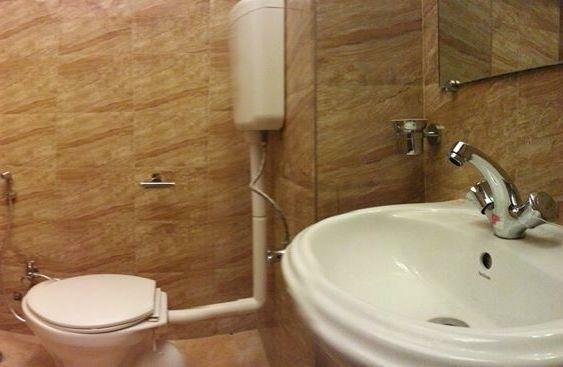 Hotel provides ample space for parking too. 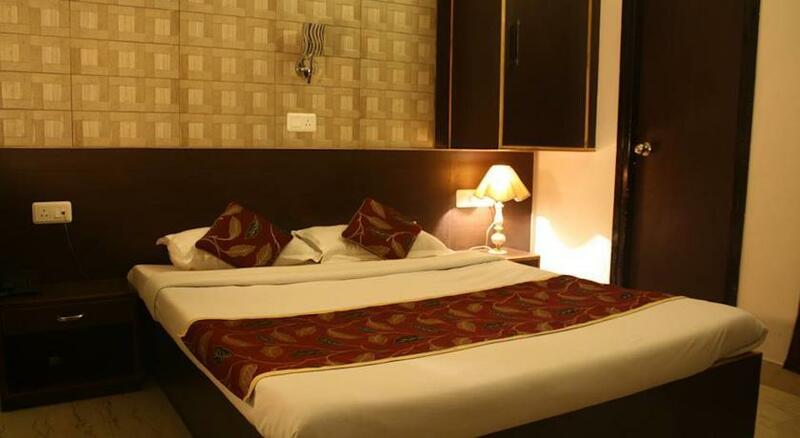 Hotel can be reached from Varanasi Railway station or from City bus depot, both within 2 km of radius. 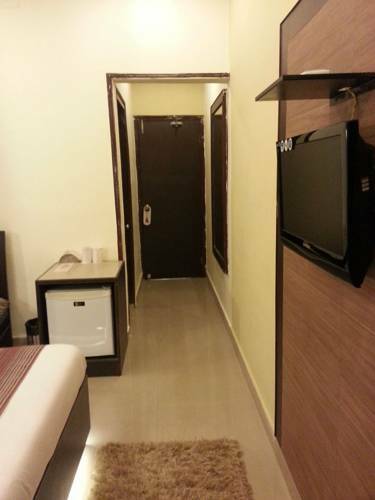 Lal Bahadur Shastri International Airport is about 23 km from the hotel.Beniya Park and IP Mall are at walking distance. 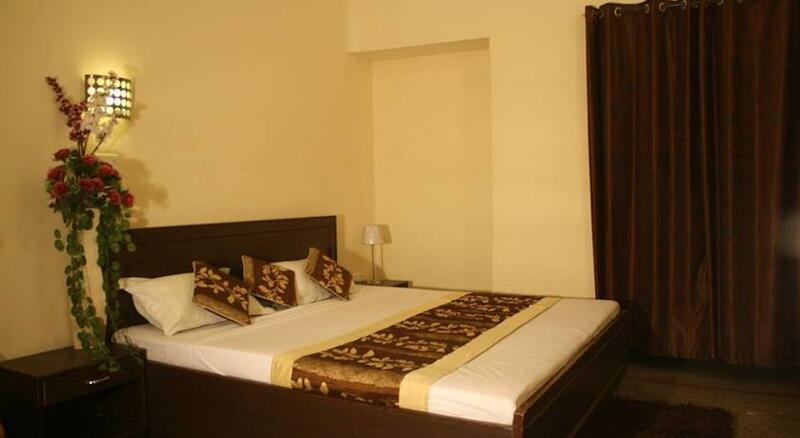 It is also in the proximity to some of the famous markets like Kaligarh Market, Thatheri Bazaar and Vishwanath Road Market. The famous places of attraction in this religious city are – Kashi Vishwanath Temple, Ramnagar Fort, Durga Temple, Dhamek Stupa and Sarnath Museum. The city of Ghats, Varanasi is known for Assi Ghat, Dasaswamedh Ghat and Manikarnika Ghat to experience the pious River Ganges. 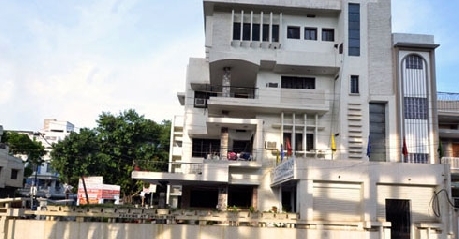 Bharat Kala Bhavan Museum, is a must visit place.The spacious Banquet Halls, Conference rooms and Gardens are well equipped to organize business meetings, events, parties and other special occasions. 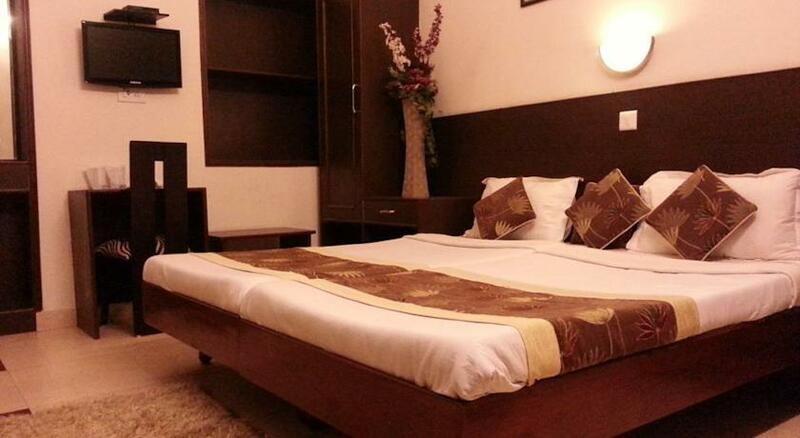 Studio rooms are apt to accommodate single travelers or pilgrims visiting the cultural city. 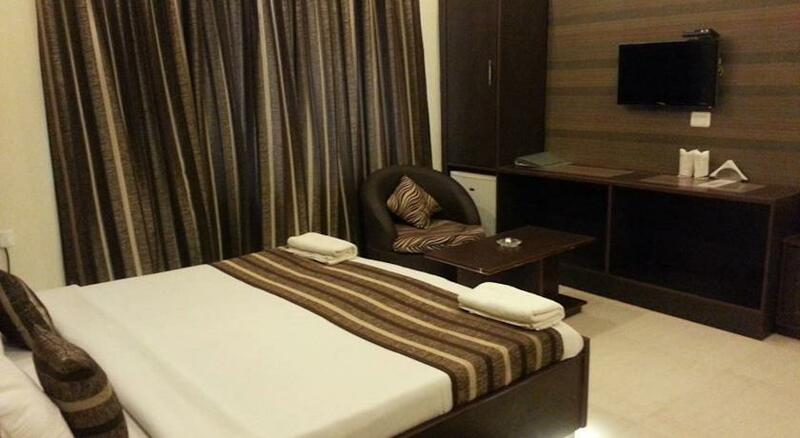 The fully air conditioned rooms are provided with a single bed and seating arrangements for one person. 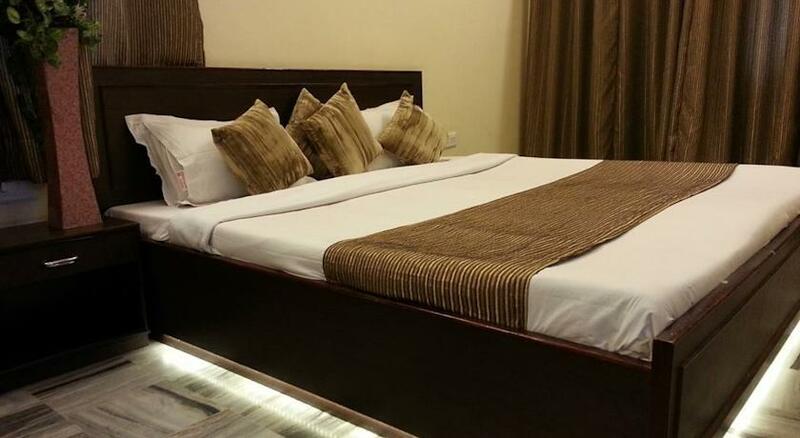 The beautifully tiled floored rooms are provided with modern comforts of LCD television with satellite channels, laundry service, mini bar and complimentary newspaper. 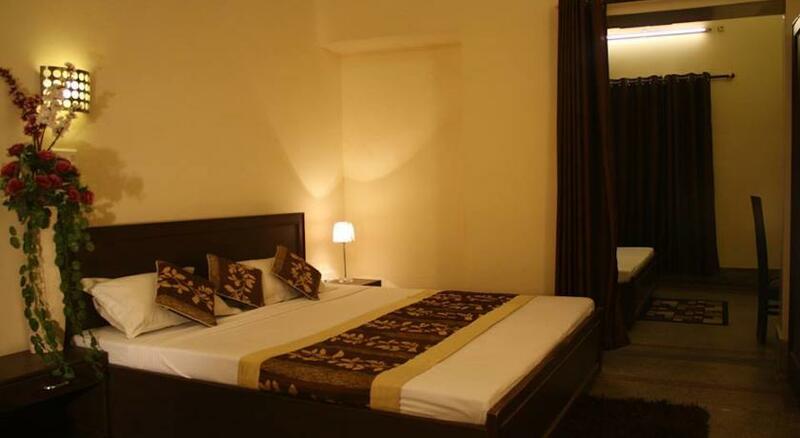 The elegantly designed rooms are equipped with exclusive linen and wood work in-room safe keeping cabinet. 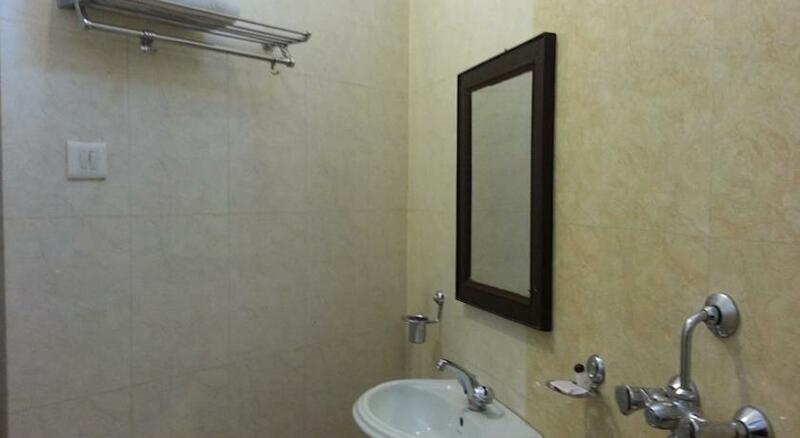 The attached bathroom is tiled floor, with 24 hrs hot and cold running water facility, Hair dryer and basic bathroom amenities. The room windows open to hotel corridor. 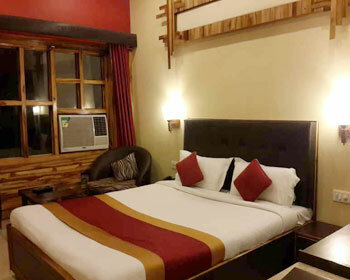 The room opens to and gives access to the garden area maintained by Hotel. When in mood guests can ask for in-room dining service. 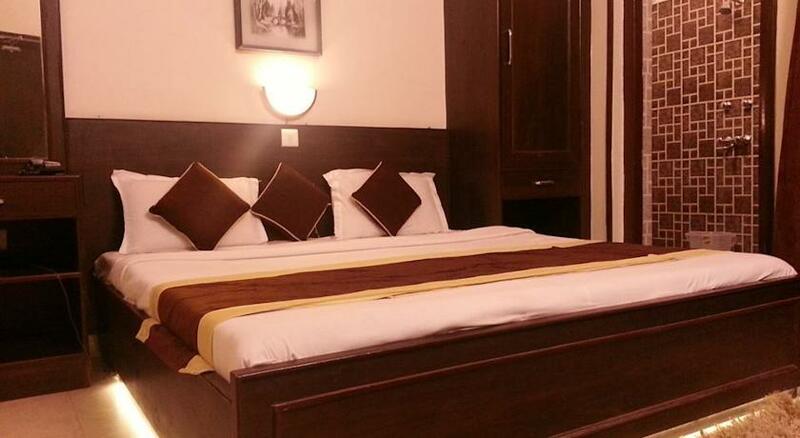 The fully air conditioned Executive rooms are suitable to host business travelers, leisure travelers or small groups paying visit to Varanasi. 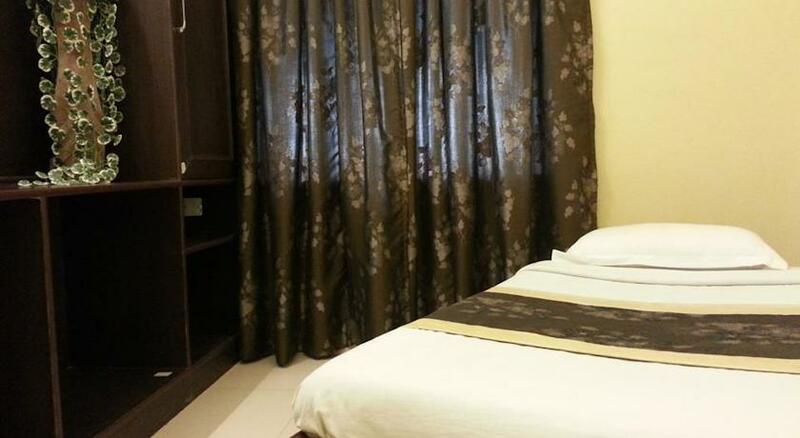 The rooms are for double occupancy with a choice of a King Sized bed or 2 single beds. 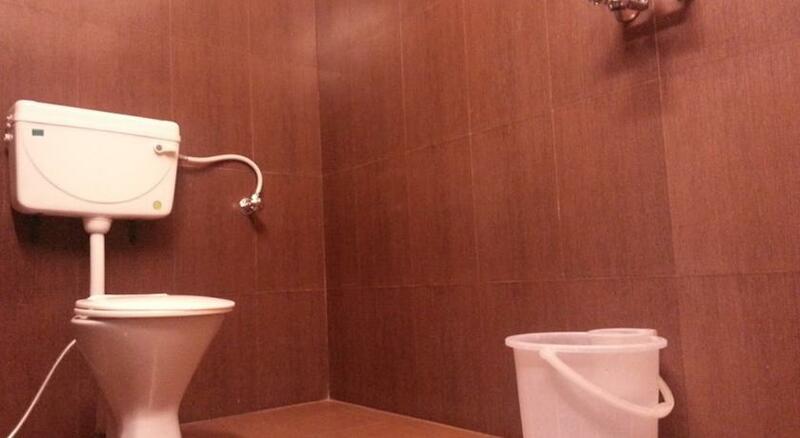 (On request one extra bed can be accommodated). 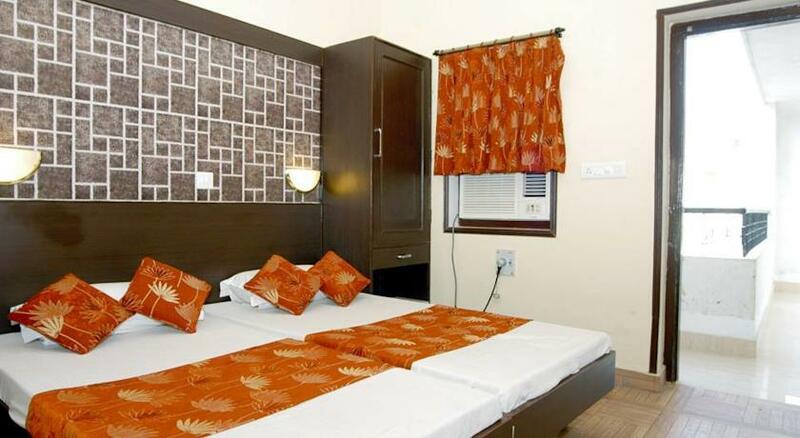 The attached balcony to the room opens to garden and city view and room windows keep the adequate sunlight. 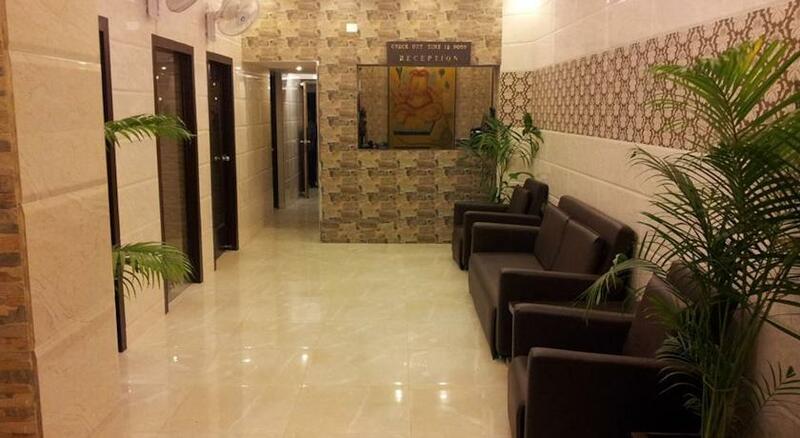 The beautifully tiled floored rooms are accompanied with a coffee table and seating chairs for upto two. 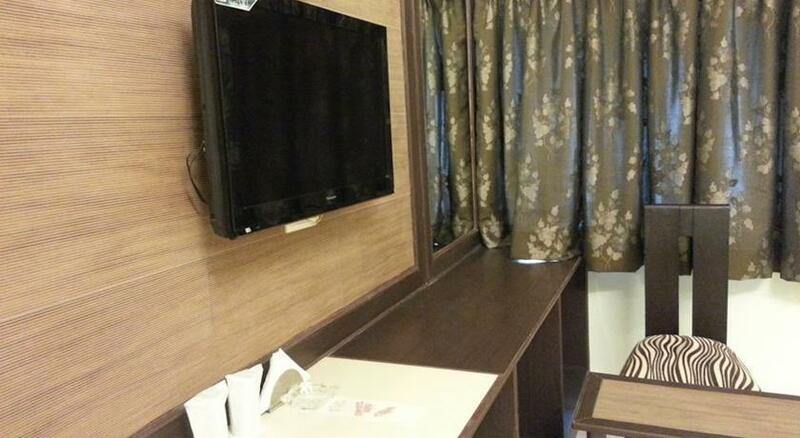 Room is suitable for in-room dining also. 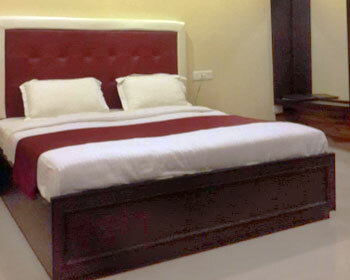 The classic designed rooms have exclusive cotton linen, colorful bedding and stylish wood work safe keeping cabinet. 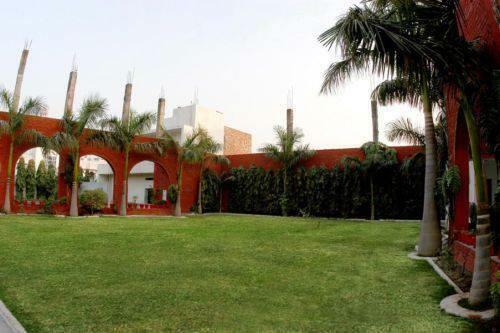 Guests can walk into the lush green gardens. 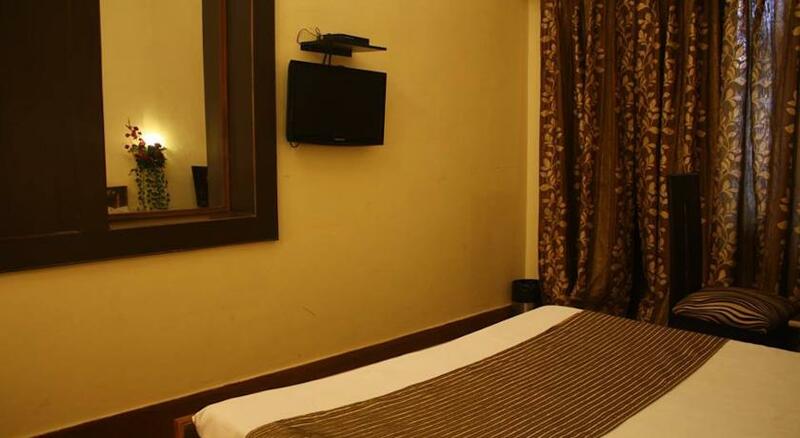 The in-room amenities with your stay are – well stocked mini bar, complimentary newspaper, LCD television with satellite channels and laundry service. 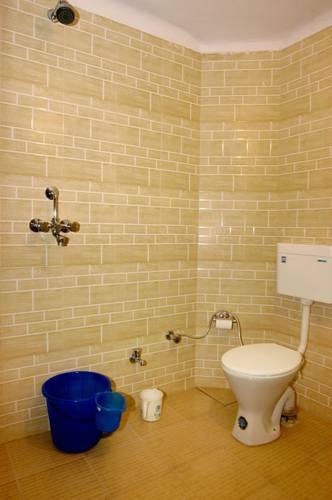 The tiled floor modern furnished bathroom has hair dryer, round the clock hot and cold running water and basic bathroom toiletries. 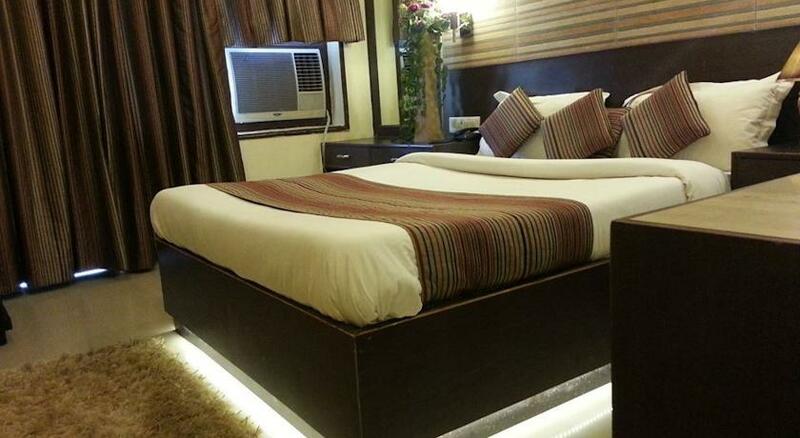 The vitrified tiled floored rooms are accompanied with a coffee table and seating arrangement for upto two guests. 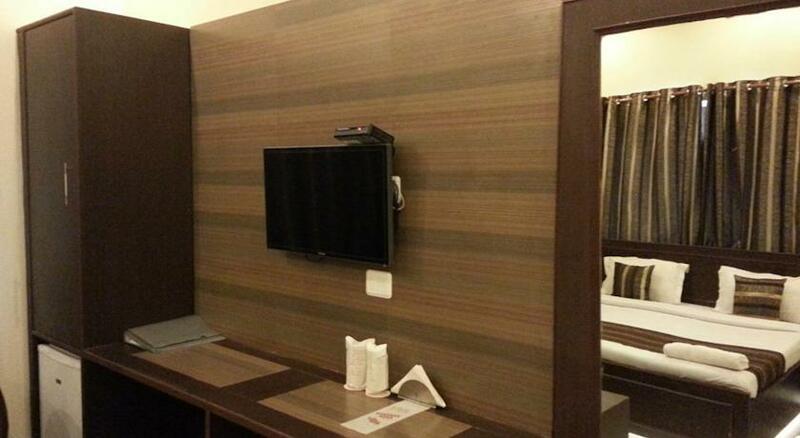 When in mood ask for anytime in-room dining. The dark wood furnishing and décor make it a contemporary styled place to relax at. 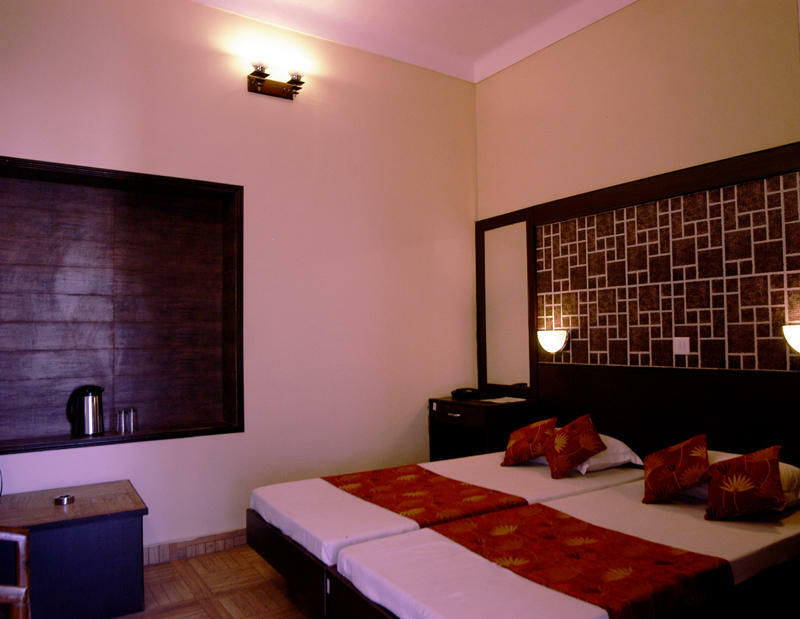 Superior rooms also give access to Varuna gardens. 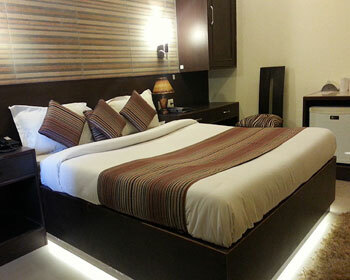 Varuna Luxury Suite is the luxury space specially designed to welcome couples visiting the city. 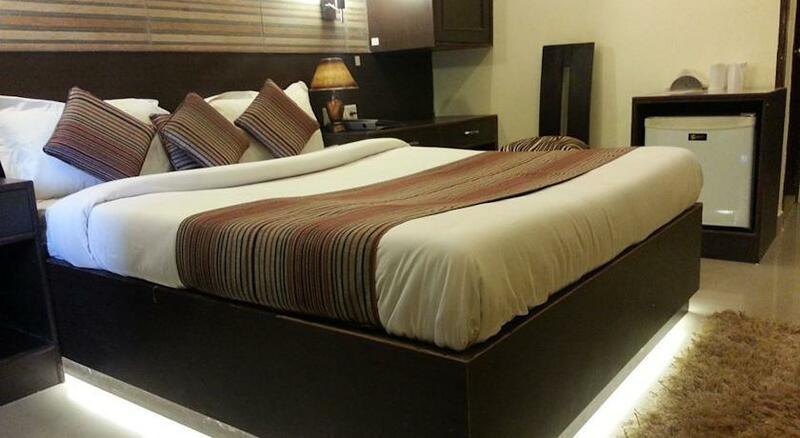 The suite is for double occupancy with King Sized bed. 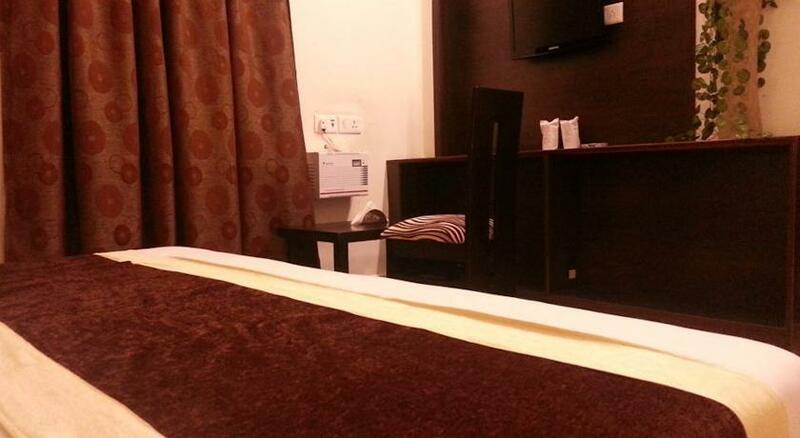 Hotel gives provision to include an extra bed. The suite has a master bedroom with space for executive work desk. 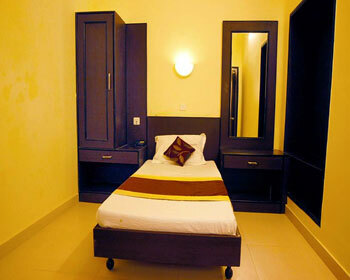 The separate living room has seating arrangements of upto 3 guests and dining arrangements for in-room dining. 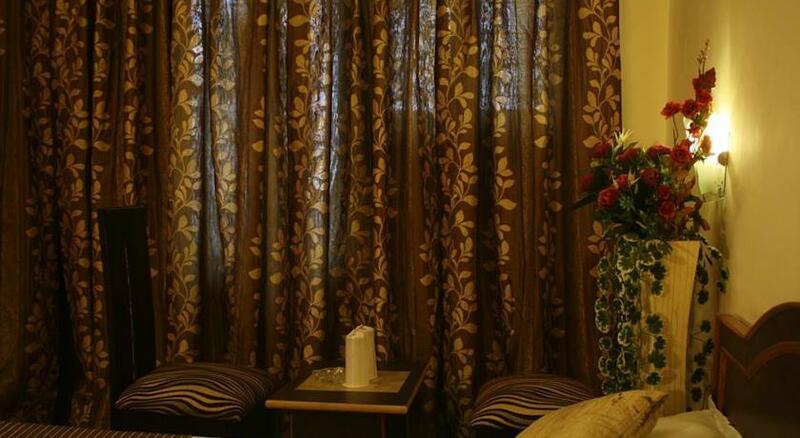 The attached balcony opens to the beautiful Awadhan city and room windows open to hotel garden view. 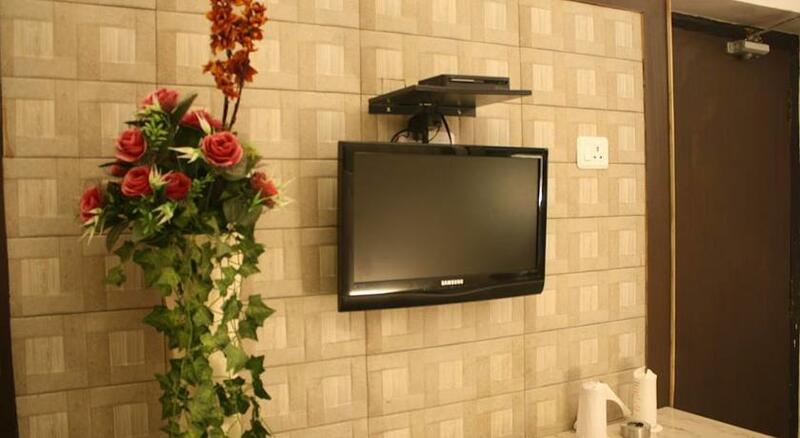 The bold theme of these fully air conditioned suite add charm to the ambiance. 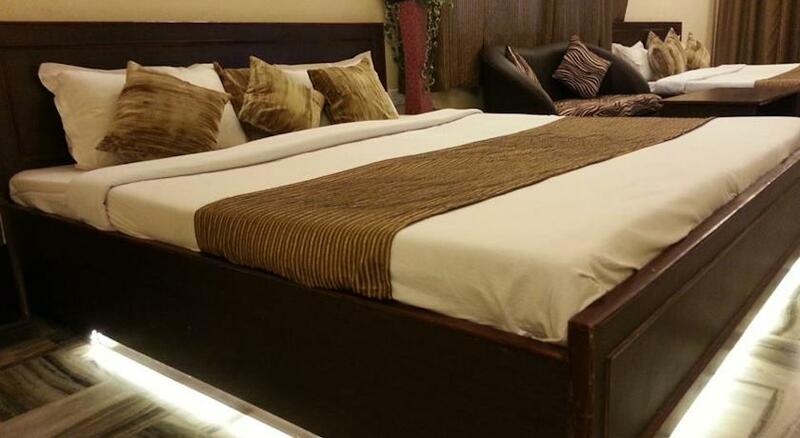 Guests can spend romantic leisure time in lush green gardens. 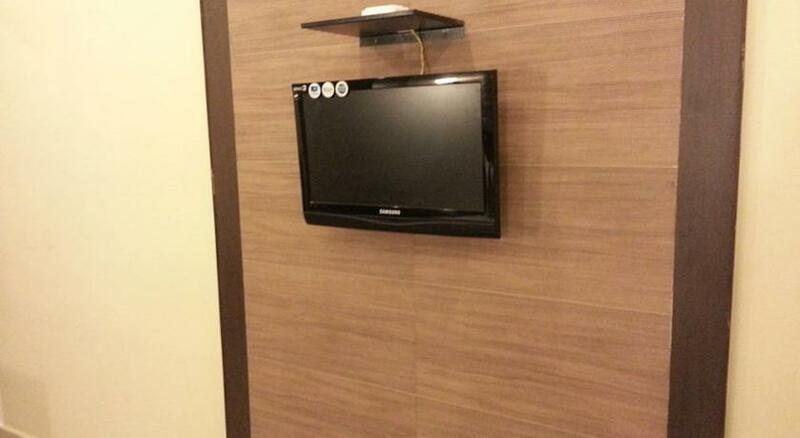 The in-room amenities with your stay are – LCD television with satellite channels, complimentary movies on request, well stocked mini bar, newspaper, stylish wooden cabinet, mini refrigerator and laundry service. 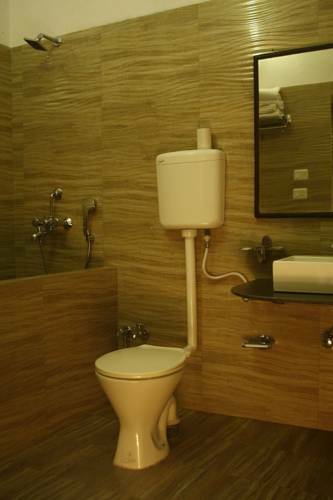 The spacious private bathroom has shower area, soft cotton bath towels, hair dryer, round the clock hot and cold running water and essential luxury toiletries. 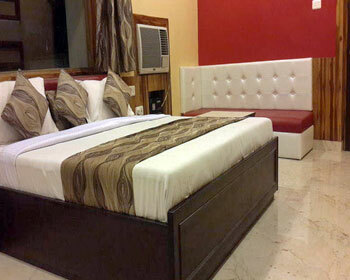 The elegantly spacious Varuna Family Suite is a luxury home away from home. 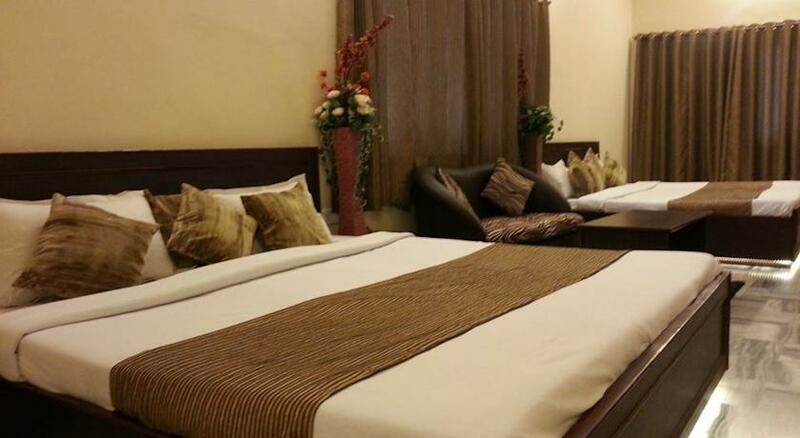 The suite is suitable for families and groups for a pleasant stay. 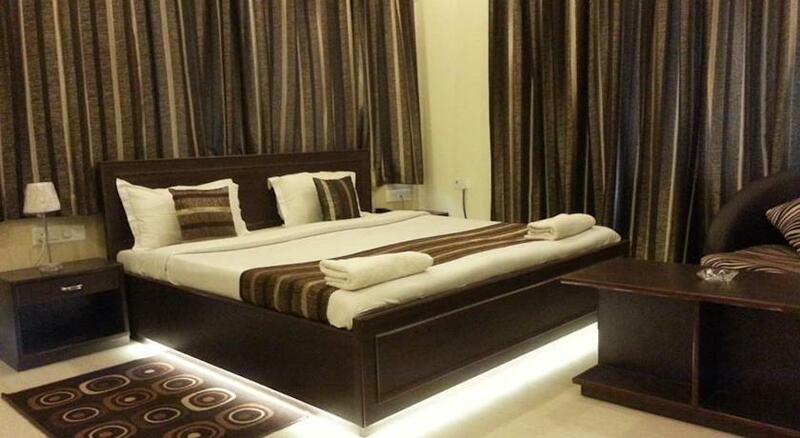 This suite can accommodate 4 guests with four single beds. 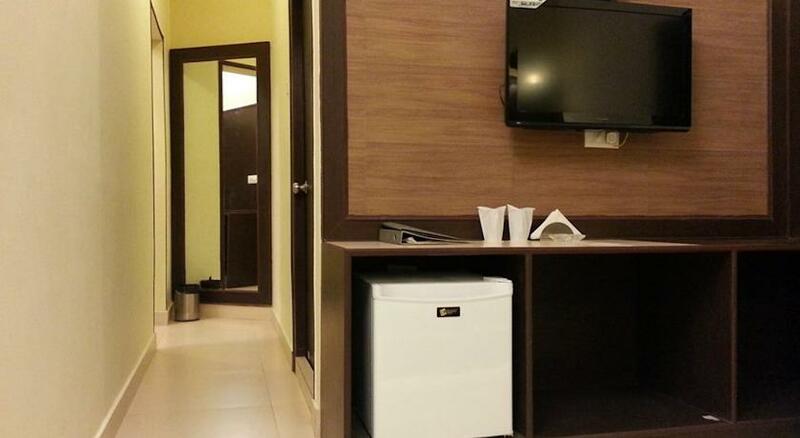 To maintain the comfort in this fully air conditioned suite there is cable television for entertainment, complimentary movies on request, mini refrigerator, well stocked mini bar, complimentary newspaper, stylish wooden cabinet and laundry service. 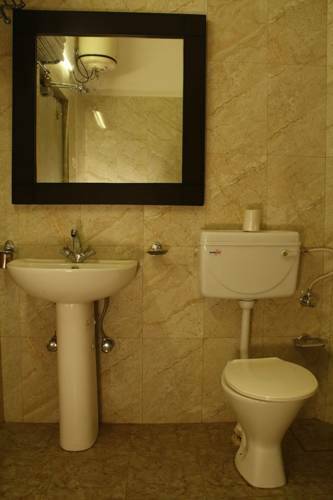 The modern furnished spacious bathroom has shower area, hair dryer, soft cotton bath towels and essential luxury toiletries. 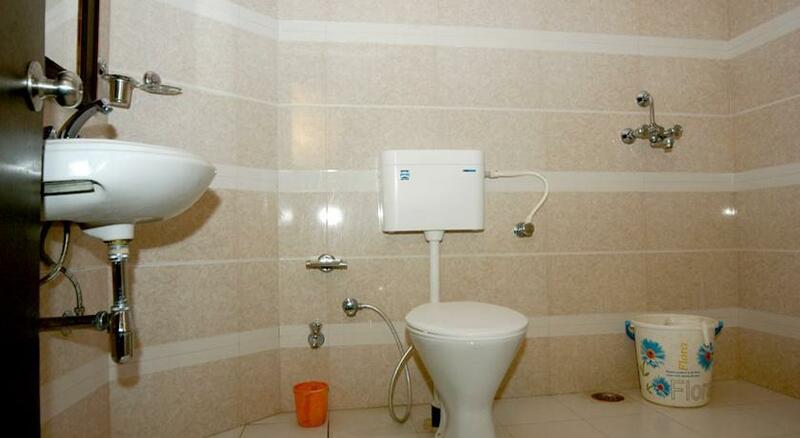 24 hr hot and cold running water facility is also maintained. The suite has a master bedroom with space for executive work desk. The adjoining living room has separate sitting and dining furniture. Guests can anytime ask for in-room dining service. This is garden facing suite where balcony opens to hotel gardens. 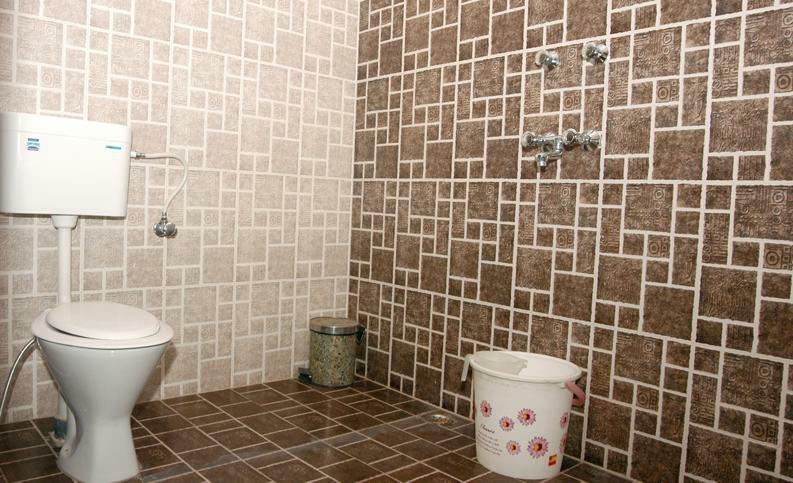 The bright color appeal of this suite makes it more charming. 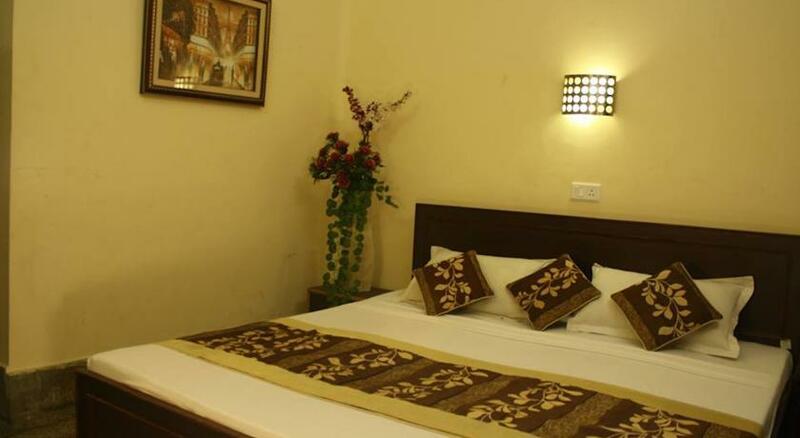 Enjoy a playful moment with your family in the in lush green gardens..
Hotel Varuna, Varanasi has a provision for well furnished and decorated rooms. 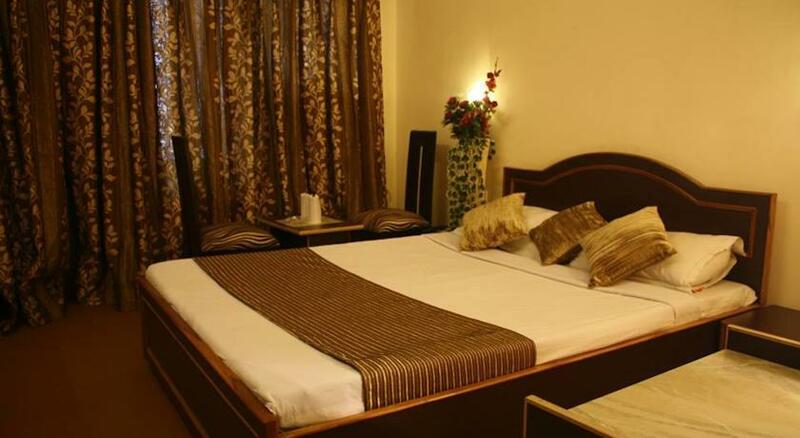 The rooms are provided with all the amenities to provide the maximum comfort and luxury to the guests. When in the mood of light snacks, the Lounge Café is the best place to hangout. 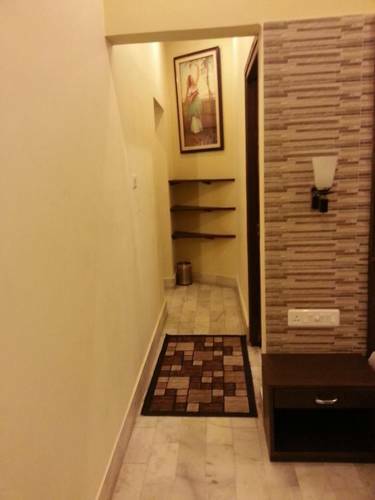 The ambiance is perfect to soak in for leisure time with friends and family or to make new companions. 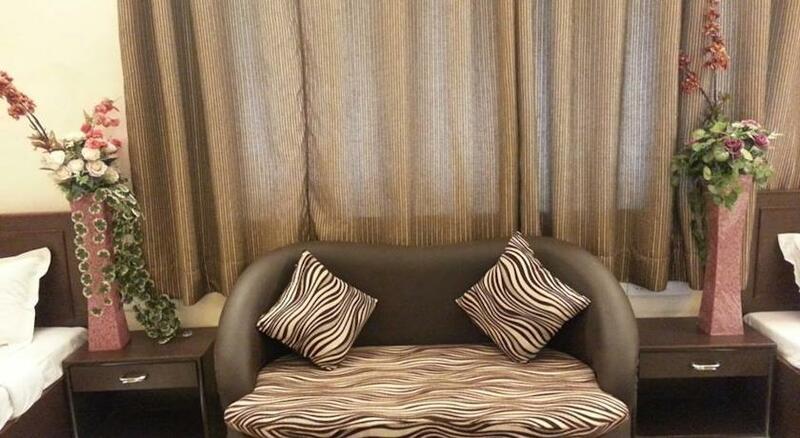 The plush sofa with dark upholstery, Zebra striped cushions, wall paintings and dark curtains make it stylish. 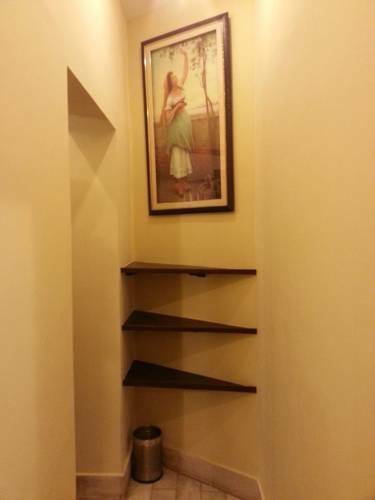 The artistic wall artwork adds charm to the ambiance. Order your favorite among wide offering of freshly brewed coffee or tea. 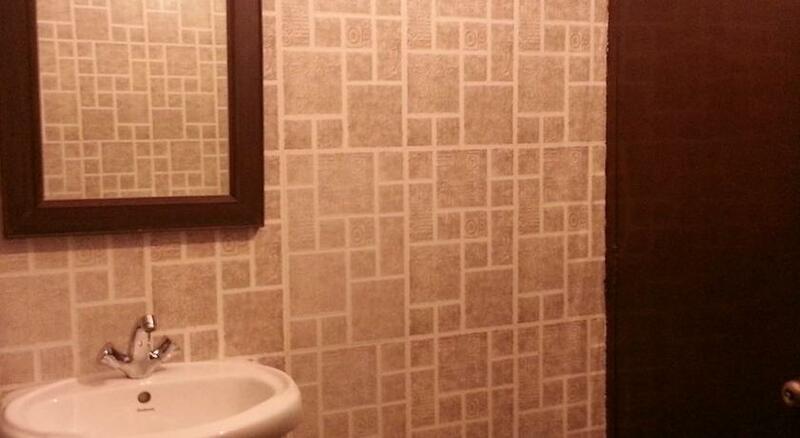 Try their quick bite light snacks from North Indian and Chinese menu. Book an evening full of music and enjoy your favorite games live on the big screen. 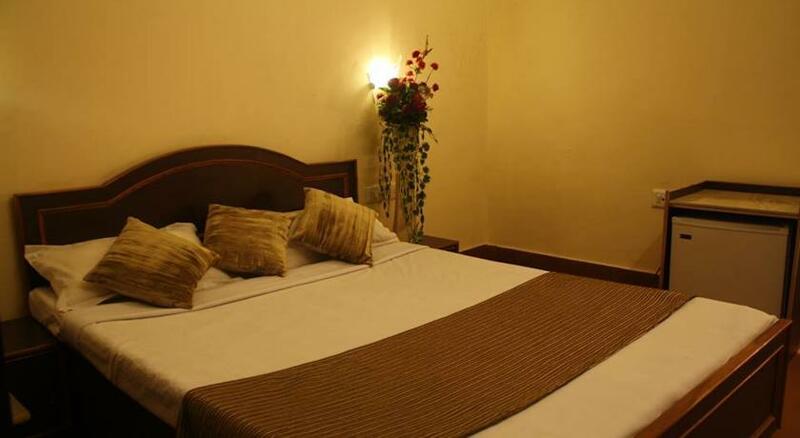 The 3rd Floor is the special dining area maintained by the hotel, located on the third floor itself. This multi-cuisine restaurant serves a wide range of delicacies from Indian, Chinese, Continental and Italian style of cooking. Start your meal with a nice freshly brewed coffee or varieties of tea. The a la carte serving by expert chef is known for its presentation. Add to your meal their finest offering of alcoholic & non-alcoholic beverages with a selection of Hookah.